We only moved into our brand new home in April 07 so it is very new and with all new furniture. It is very modern and clean. Both front and back yards are very small. 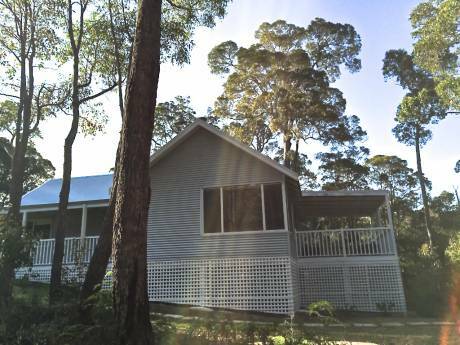 It has raised ceilings in the main living area and air con for Perth's warm climate.Our family car has a bike rack and there is a men's mountain bike with two children's bikes which may also be used. If you plan to go down south or up north there is also a big family tent with all gear you're quite welcome to use to help keep trip away costs down. 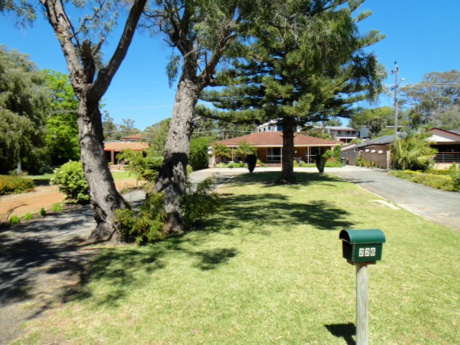 Somerly is approximately 30 kms north of Perth city and is less than 2 kms from the coast near Mindarie. It is a safe, clean and friendly place to live, as is surrounding Perth. Summers are very warm. Getting around by car is easy and we also live close enough to Perth's northern train line which is fantastic, clean, safe and gets you into Perth city in under 30 mins or Fremantle in a hour. We are only 10 mins walk from a train station but we don't hear any trains! We are only mins drive to nearby shops which is also great. To drive down to the South West of Western Australia (Ie: Dunsbourough)takes about 4-5 hours. To drive up north to Shark Bay about 10 hours. Perth is a beautiful slow-pace place to visit and live. It's very relaxed. My wife and I have been married since 1995, we have two beautiful and well behaved sons (7 and 5yrs) who both are enrolled in private school. After university we both had successful careers in major corporations in marketing and project management roles. We are currently taking a work break and trialing a business idea we have, you can look it up at www.australia2u.com. We have a golden retriever, however she will stay at my parents whilst we are away. Finally our home is special to us and we keep it very clean and ordered…basically my wife suffers from “clean-a-phobia”…in short, we will respect the opportunity of staying at your home and ensure it is honored the same way we would like our home treated.